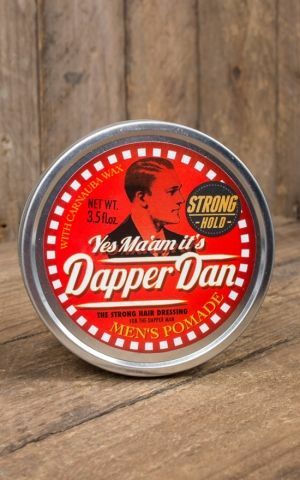 Since ‘O Brother, Where are Though’ we certainly know that Dapper Dan would do literally anything for his hair. 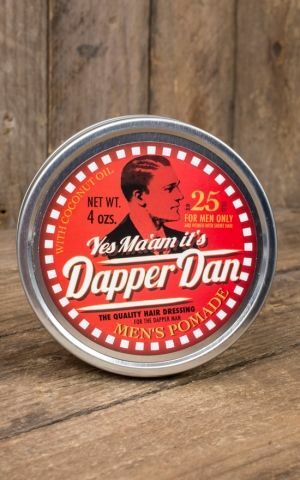 Dapper Dan has been a secretive myth for a long time ? no more! 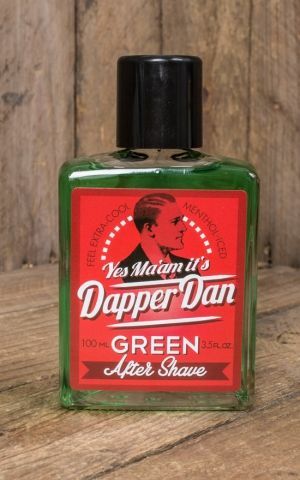 Dapper Dan is now available for your bathroom cabinet in a range of products. This brand’s styling products create the elegant look of yesteryear for the modern gentleman. Produced in Germany, these pomades are inspired by hair and beard care products of the 30s and 50s and are ideal for hair styles such as the slick back, quiff and other proper men’s hair styles. 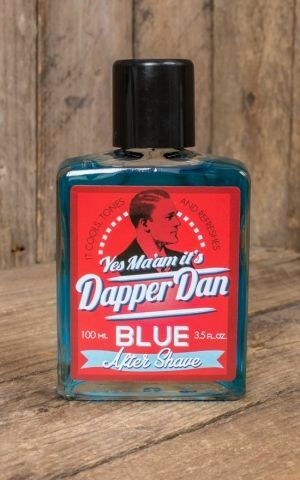 Dapper Dan’s target audience couldn’t be clearer; it certainly is not for pushovers! This brand’s pomades give your hairstyle reliable strong hold, a notably masculine scent, and subtle shine. All the attributes your hair needs for a slick back look with elegant suits and boots or a quiff and rockabilly outfit. Novices might take a bit longer to master the procedure, but your hair will welcome the extra care you give it with these products. 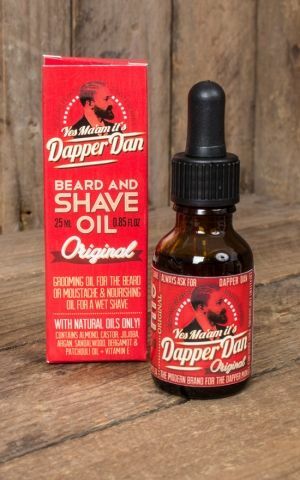 Dapper Dan pomades and beard care products are free from artificial colour and preserving agents, and contain nourishing ingredients such as coconut oil and Vaseline. In addition to all the good things inside the product, the packaging is worth a mention too. The nostalgic tubs and glass bottles will take you on a journey back to those times when real blokes took a lot of pride in their elaborate and flawless hair styles.